Sandbox is a uniquely rider owned company that continues to develop rider inspired products. Sandbox was started by Kevin Sansalone almost by accident. Whilst growing up in Vancouver, Canada Kevin became immersed in the world of snowboarding. Caught up in the whirlwind that was the growth of the industry he became a sponsored rider entering competitions, riding for magazines and producing Sandbox Films. This led to the creation of Sandbox helmets which are totally rider inspired and developed. 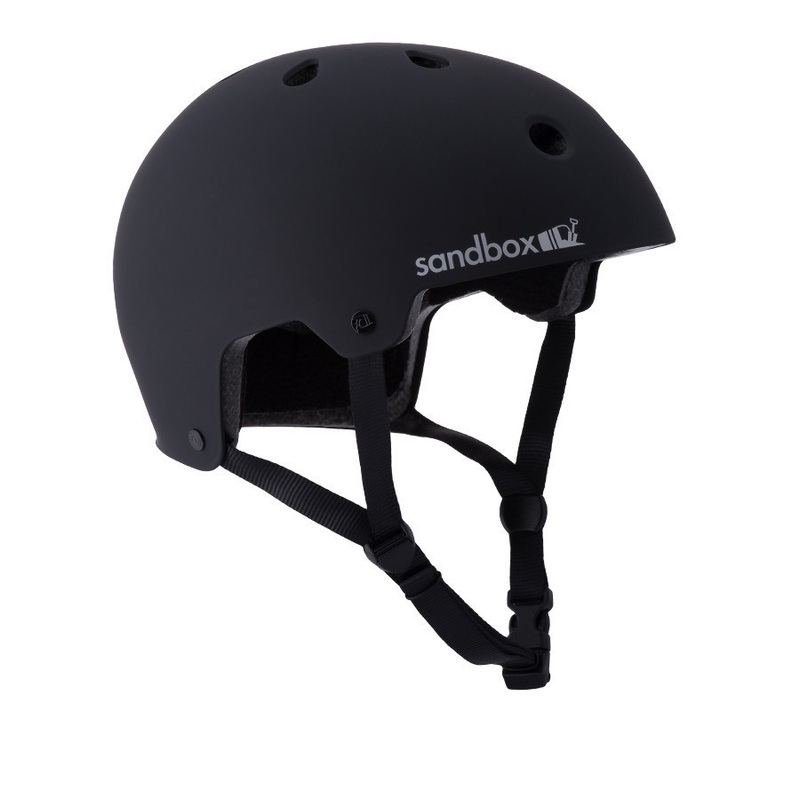 Sandbox continues to create products which defy the norm including their famous peaked helmet. The Sandbox mission always has and always will be to produce tough as hell helmets that people will actually want to ride in. 2019 Sandbox Legend Low Rider Wakeboard Helmet - skate style inspired helmet with vented low profile soft-core EVA liner. The evolution of the Sandbox Classic helmet! 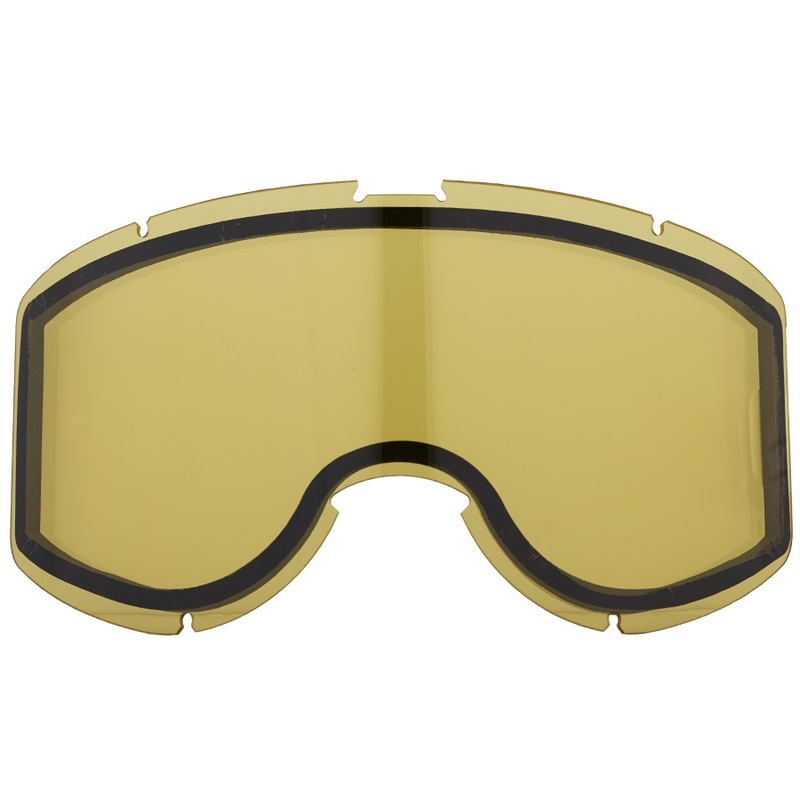 Yellow replacement lens for Sandbox Downflat goggles. Sandbox Legend Low Rider Wakeboard Helmet - skate style inspired helmet with vented low profile soft-core EVA liner. The iconic and stylish Sandbox Classic 2.0 ski/snowboard helmet! Red Chrome replacement lens for Sandbox Downflat goggles. Sandbox's largest goggle with spherical lens for maximum vision. 2019 Sandbox Classic 2.0 Low Rider Wakeboard Helmet is the signature brim helmet. Classic, every day styling from Sandbox. The Sandbox Classic now available for kid's! Sandbox's frameless ski/snowboard goggle, fit for all conditions. 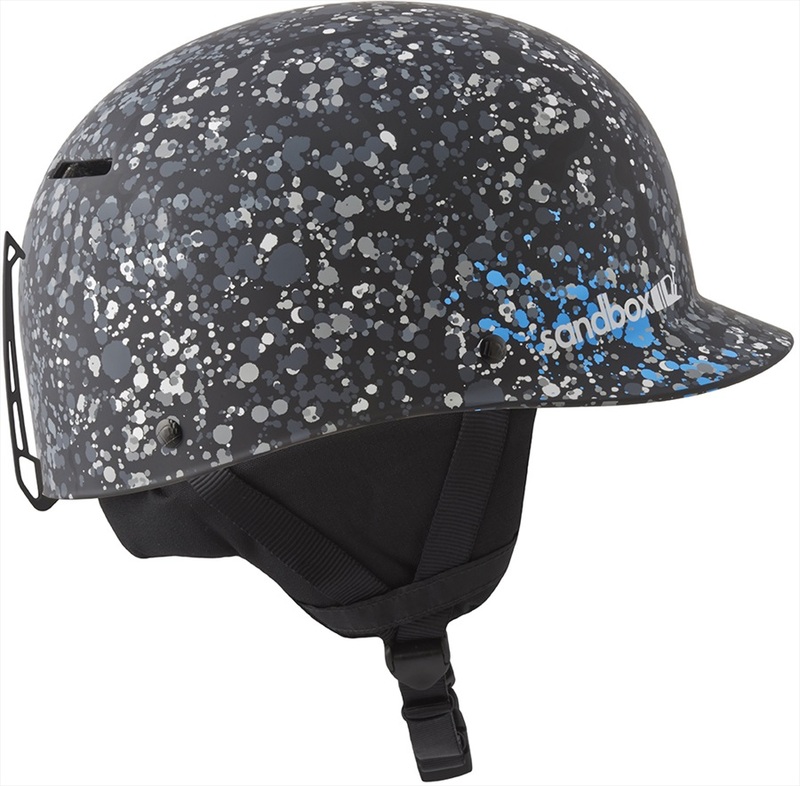 The old-school skateboarding influenced ski/snowboard helmet with modern protection combining style and function! The Sandbox Legend now available for kid's! Replacement fit pads for Legend helmets. Replacement fit pads for Legend Low Rider helmets. Sandbox Legend Low Rider Wakeboard Helmet - skate style inspired Watersports helmet with vented low profile soft-core EVA liner. Sandbox Classic 2.0 Low Rider Wakeboard Helmet is the signature brim helmet. Silver Chrome replacement lens for Sandbox Downflat goggles.